Whether you’re a Fortune 100 company, a growing sales organization, or a sales professional, we can help you increase your top and bottom line. Sales Enablement is about attracting new clients, selling more to existing clients, and creating engaged employees. Key sales megatrends are driving the need for new skills and approaches to connecting with your people and with your buyers. Technology, demographics, economic experimentation, a sharing economy, user/buyer behavior, and the customer’s experience all play a role. We take a holistic approach and begin with where you are now and where you want to go and then focus on the shortest route between those two points. People are at the heart of every sales organization. People sell to people. People work with people. And people choose to buy from other people. To get the results you want, you have to build an organization that forges strong connections between people. That’s no simple task, which is why so many sales organizations have trouble meeting their goals. Successful sales organizations have a structure in place that facilitates success. They provide their people with the tools they need to do the job at the highest level. They know how to identify areas for improvement, and how to coach their people up to higher levels of performance. And they know that they need to evolve in response to changing market needs, e.g. demographics, buyer behavior, customer experience. Growth is the name of the game! The best sales organizations also understand the people on the other side of the equation – buyers. They know who their buyers are and what drives their buying decisions. Strong organizations align their messaging to meet their buyers’ needs using neuroscience, NLP, and a proven sales process to elevate the conversation around value that illuminates the compelling reason for their buyers to take action. What does your sales organization look like? Are you allocating resources correctly? What tools are you using to support your sales people? Do they have the resources they need to get the job done? How are you organized and is it aligned to optimize opportunities and maximize your salespeople and management team? Is it consistent with the outcomes you want? What are the operating principles that guide your decision making? Does your marketing convey a compelling message to your audience? What buyers are ready and what do they want? What motivates them? What drives their buying decision? What is their buyers’ journey and how can we connect more effectively? What’s your balance between internal and external salespeople? Are responsibilities allocated appropriately? Where are the bottlenecks in your process that are impacting sales productivity or profitability? Can you repeat success and scale effectively? Do you have a system to Attract, Retain, and Refer? Do your salespeople and management team demonstrate the kinds of consistent actions needed to be successful? Do they have the skills needed? If not, how can you recruit and retain more skilled sales talent? Do you have the right people in the right roles? Are those roles clearly defined? Do you have the rewards and recognition programs that are designed to motivate and inspire? Do you have the tools and technologies needed to accelerate performance? 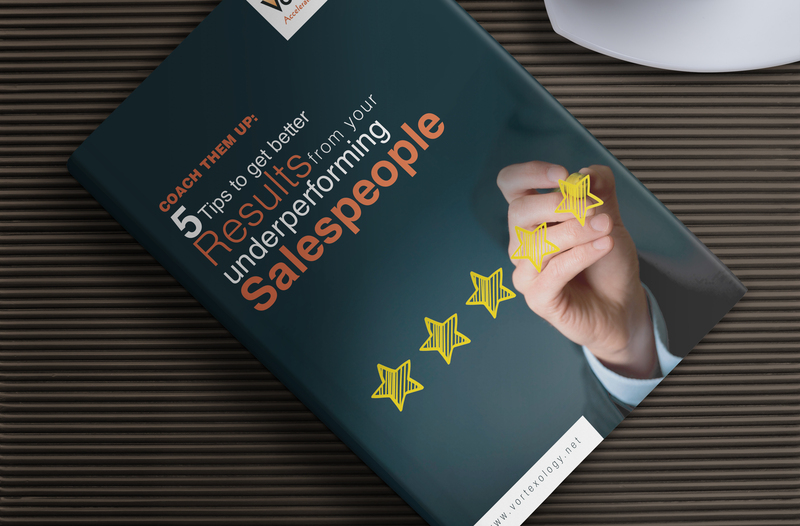 How are you incentivizing the behaviors that you want from your sales team? Is your CRM customized to reflect and reinforce the sales process and deliver the reporting you need to track and win? We can focus our work on your entire sales organization or we can drill down and focus on specific individuals and teams. We look for key challenges, obstacles, and areas for improvement. After diagnosing those gaps, bottlenecks, or accelerators, we develop an action plan, customized to your organization’s specific goals and challenges. After the plan is developed, we stay by your side as you implement the action items. Our level of engagement depends entirely on your unique circumstances. Some organizations need only high-level guidance and coaching as they make strategic changes. Others require a more hands-on level of engagement. For more information on how we’ve helped other sales organizations, check out our case studies. If you’d like to learn more about our consulting services, schedule a free, no-obligation consultation call with Judy. You and Judy will talk about the specific challenges that your organization faces and you’ll leave the call with some suggestions that will enable you and your team to push forward. Schedule your consultation call today or contact us at 310-567-7441, jfrank@vortexology.net.